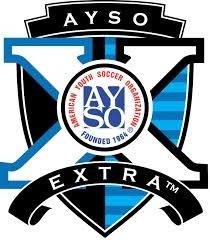 The AYSO Region 213 community page is up. Like us to access the latest news, region info, game photos, special offers and more! What's happening in Region 213? Early Bird Discount through May 21st. Sign up and get info at our new website, www.ayso213.org. 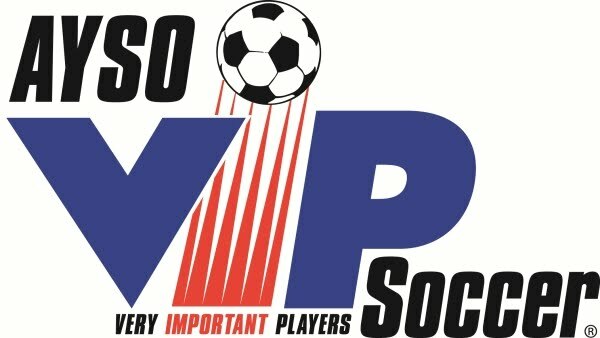 We are moving slowly over to our new website, at www.ayso213.org. 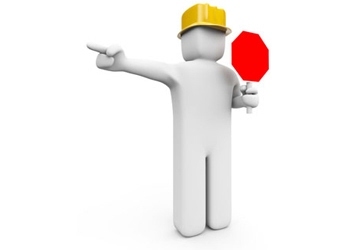 We look forward to having you visit the new site as we continue to copy our info and build new info there. Thank you. While we have a well-established board of directors, we continue to look for parents to help grow our programs in North Irvine. We are currently looking for an Facility Coordinator. You would have an easy job of reserving the community center for various events, such as trainings or board meetings. It is only an hour or two a month of your time, and simply involves filling in a single-sheet form and letting us know the results. We need a handful of people to be Support Staff. This is quite an easy position. Spend a few hours helping out at an info booth, or working a carnival booth, or being a field marshal for a tournament.